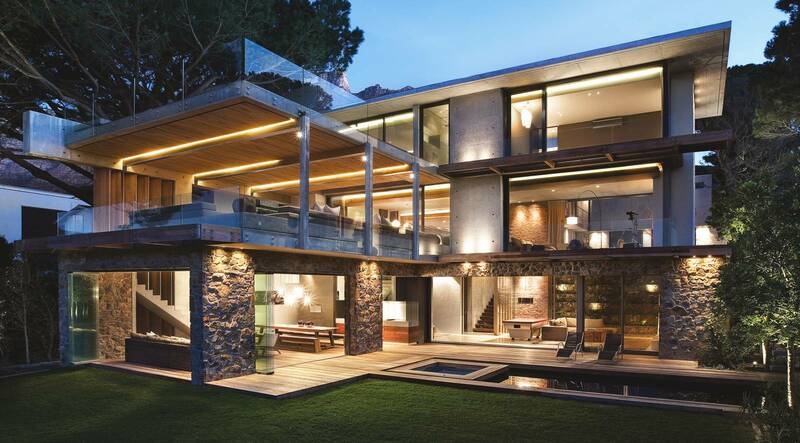 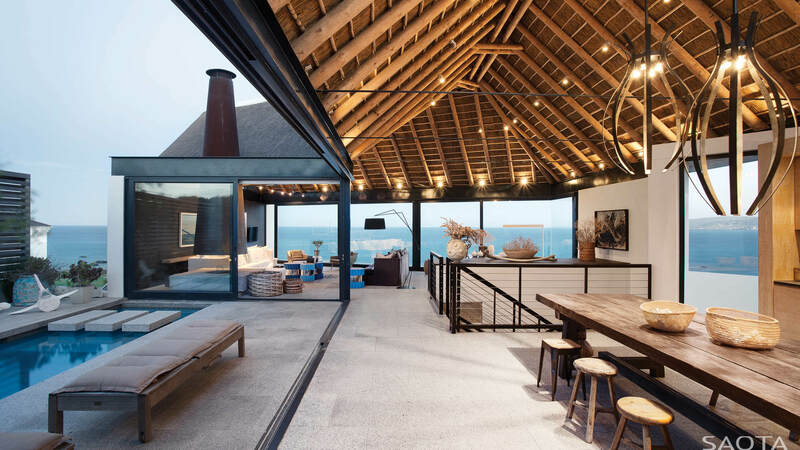 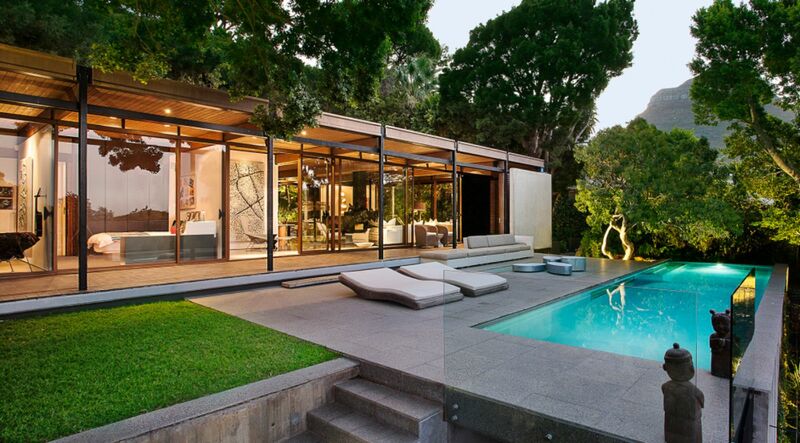 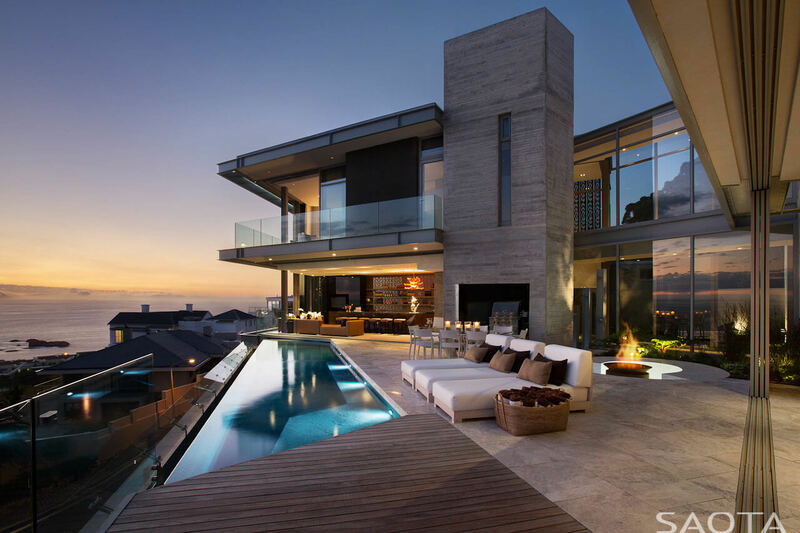 South Africa based studio SAOTA Architects is very popular for its luxurious contemporary home designs ideas. 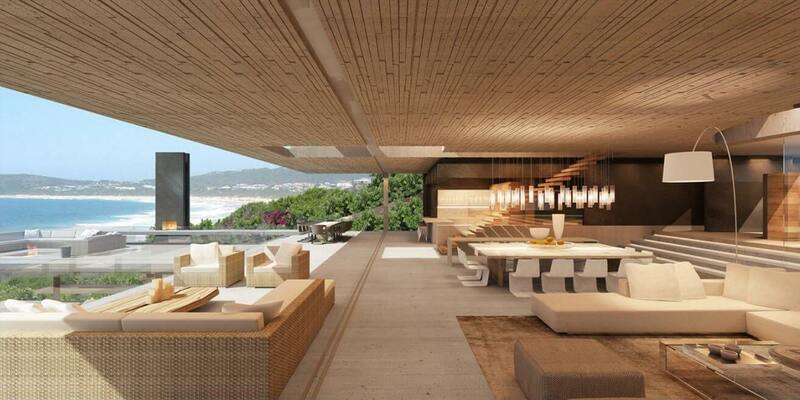 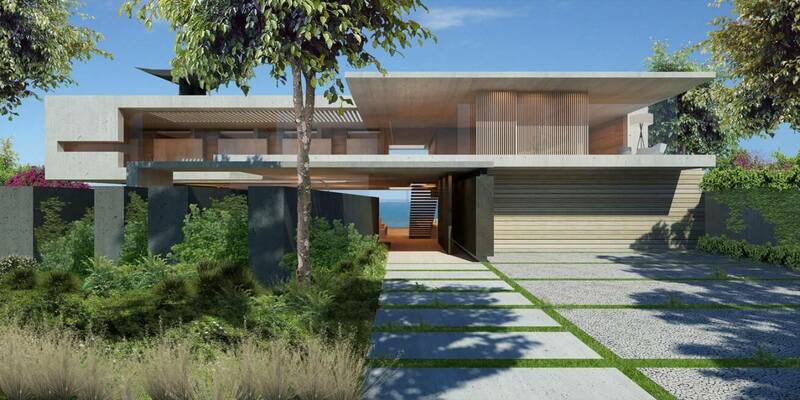 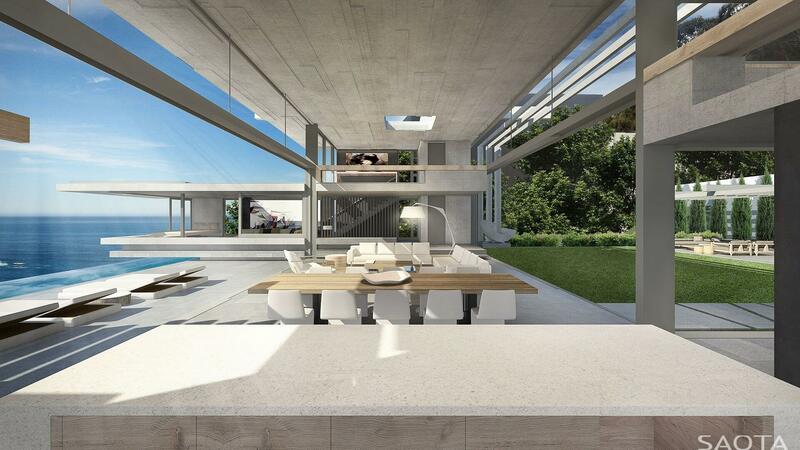 Today, we have brought a mind-blowing project by SAOTA Architects. 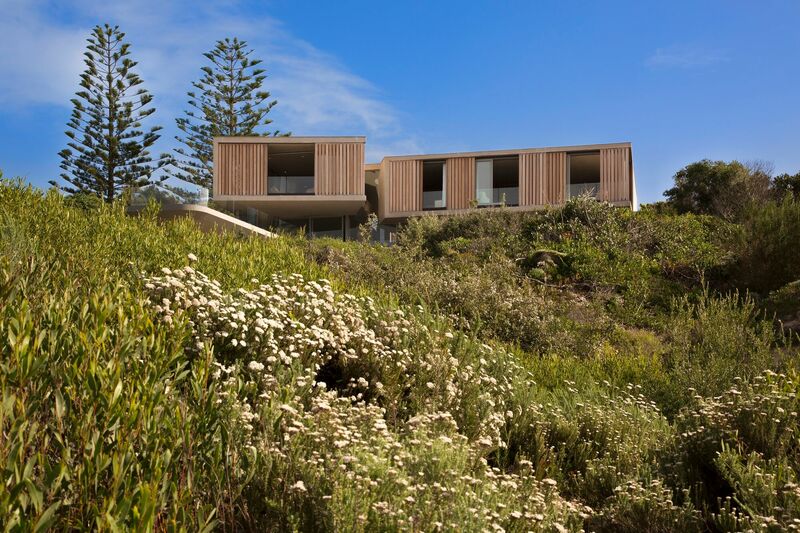 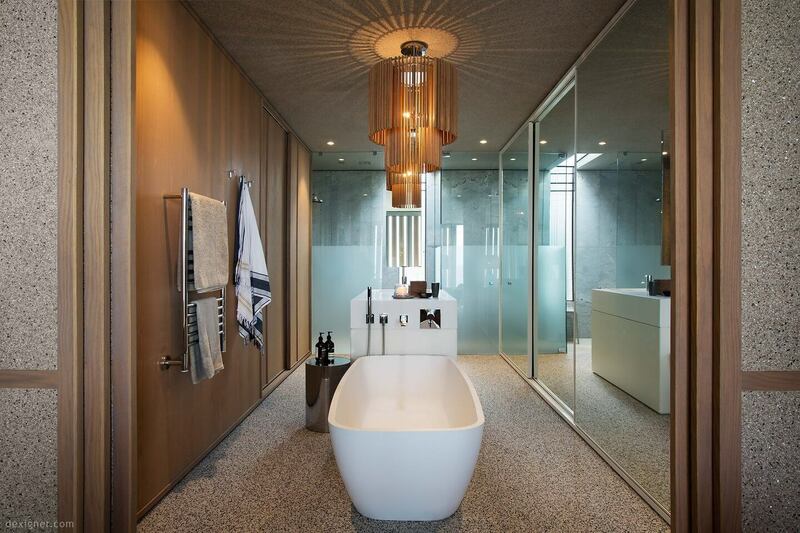 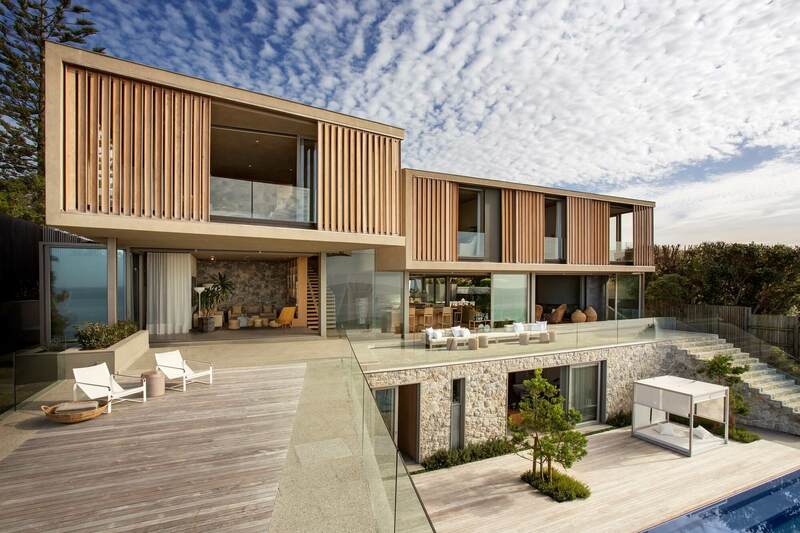 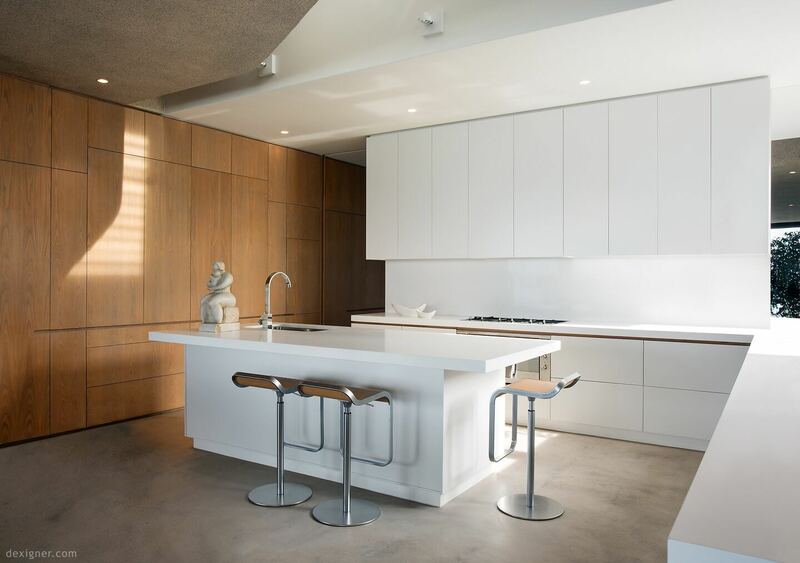 One of their breathtaking and latest designs is ‘The Beachy Head Residence’. 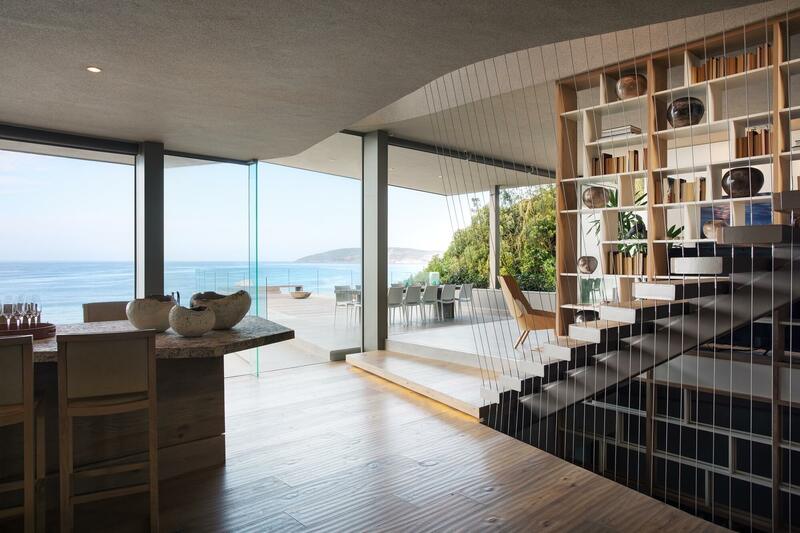 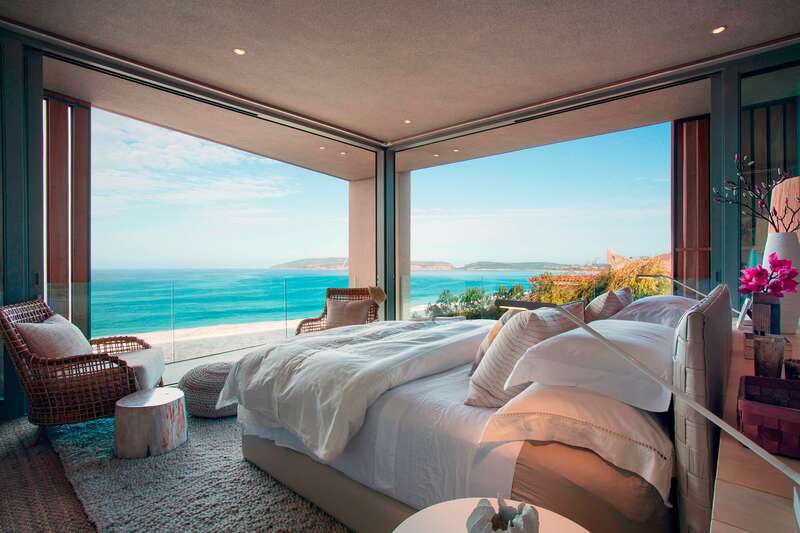 It is nestled in Plettenberg Bay, South Africa which is overlooking Robberg Beach. 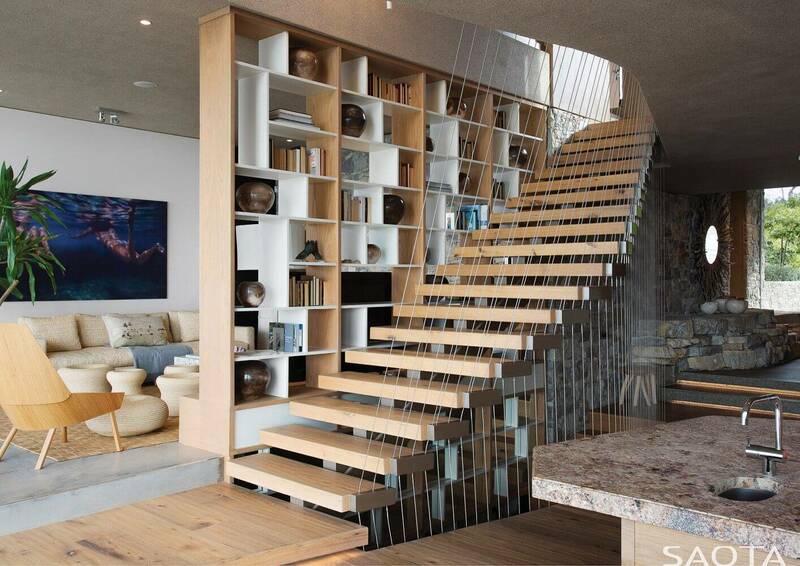 It is an amazing design for the lovers of the ocean. 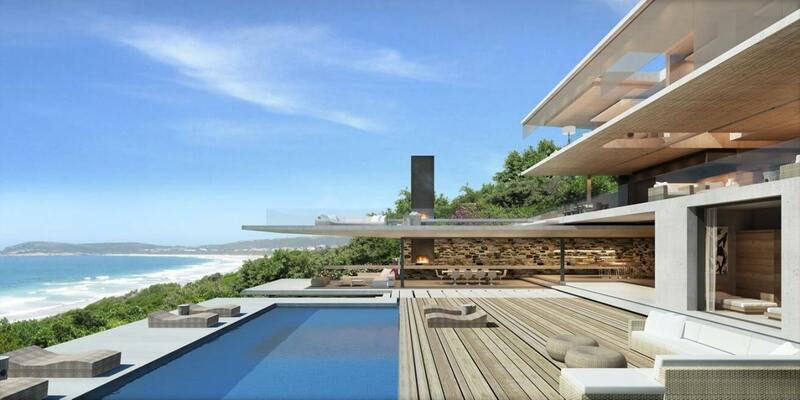 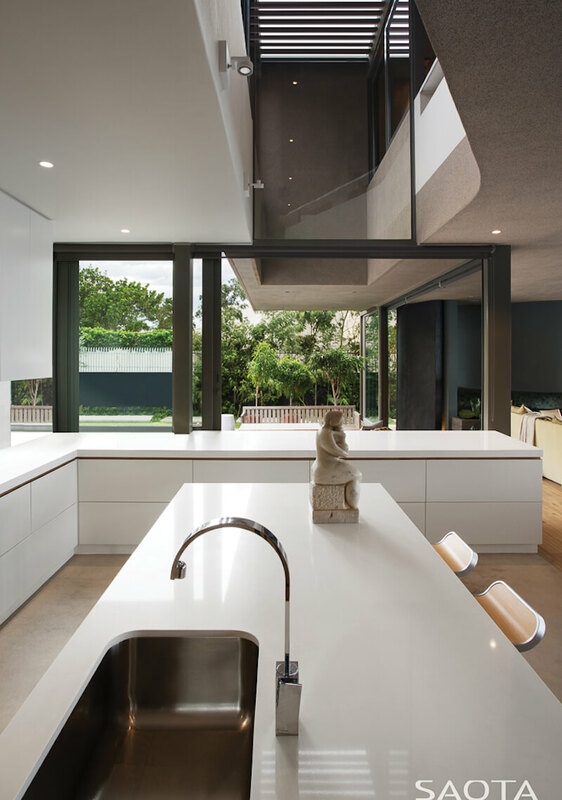 At first, the project was to just build a simple mansion but after the architected completed by SAOTA, it became one of the best house plans South Africa. 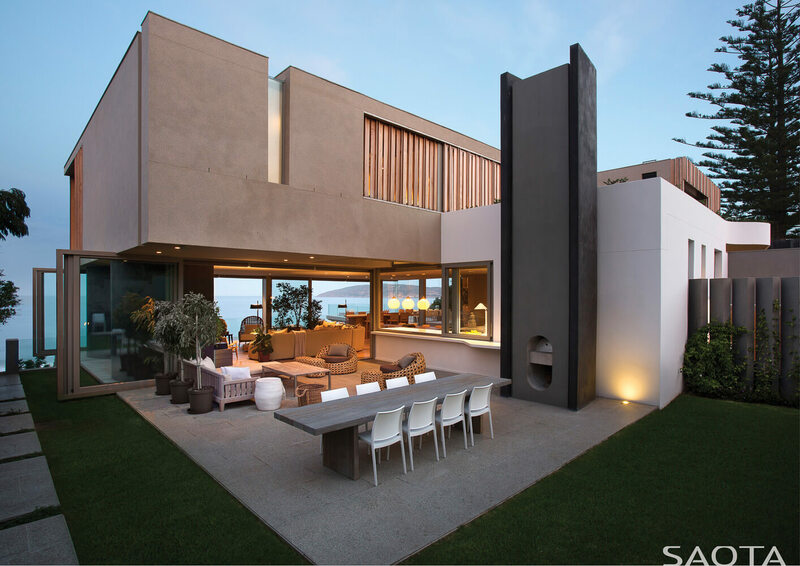 The beauty of the stone and dunes at Robberg Beach in Plettenberg Bay gives the best ocean view from the rough natural texture. 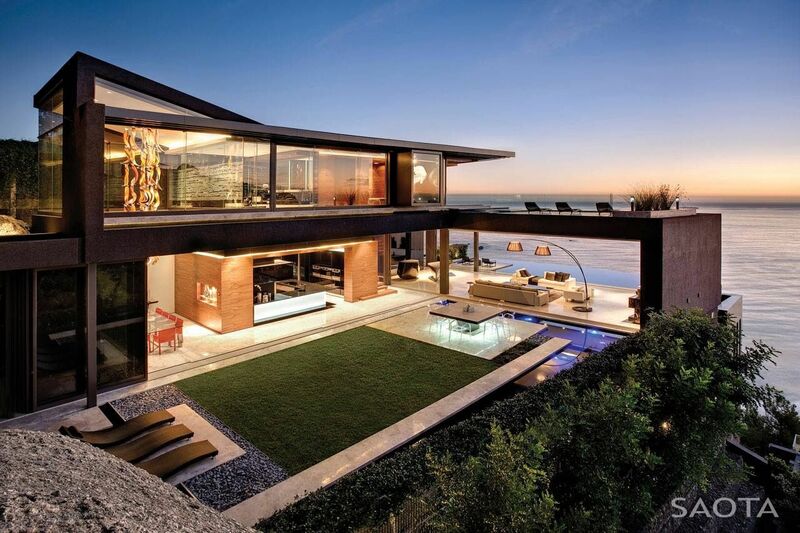 And the view from the road is truly modest. 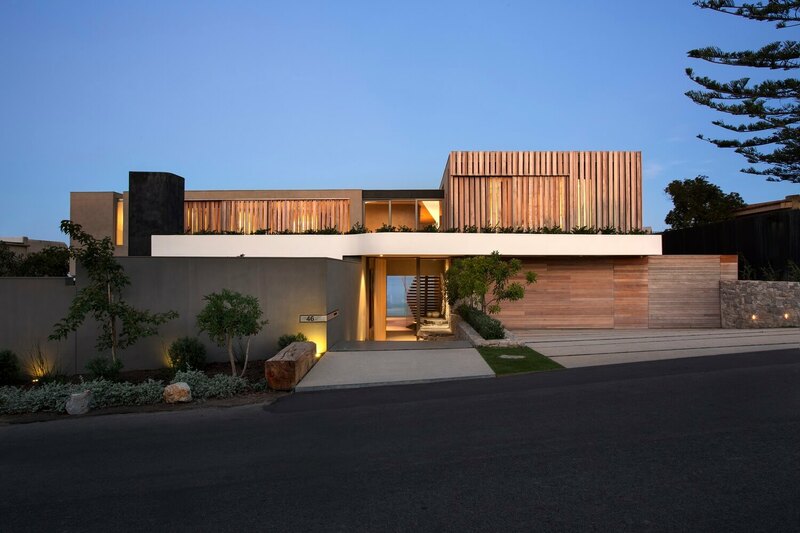 From the entrance canopy, you can see it is articulated horizontality and is planted with home-grown shrubs flowing over the edge of the rub-stone. 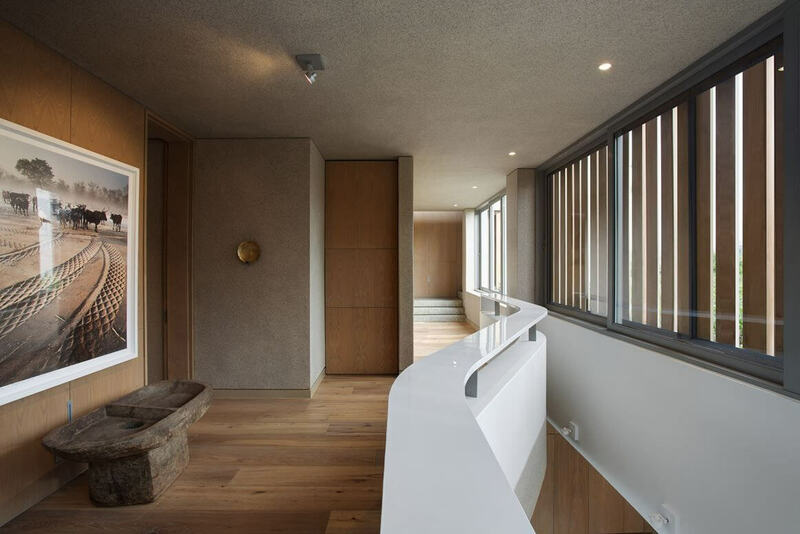 On the lower terrace, you will see the stone of the staircase is connecting to the best entertainment space which is articulated as part of the plinth. 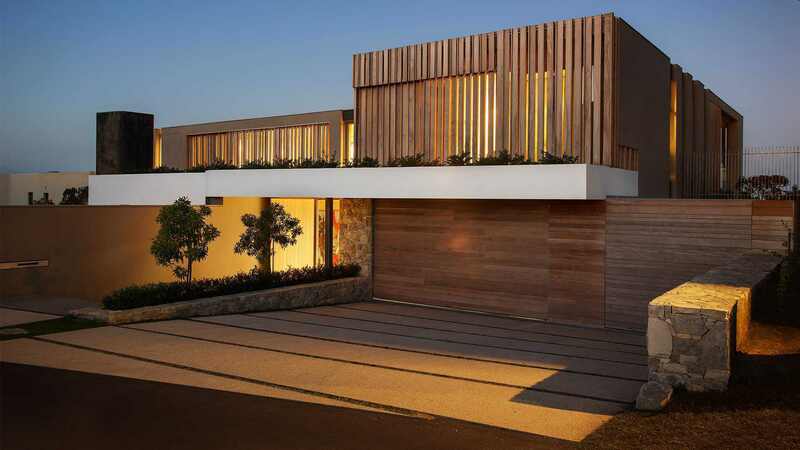 And the water level which flows above the deck surface creates an impressive impression which reflects the water body into the timber deck slot. 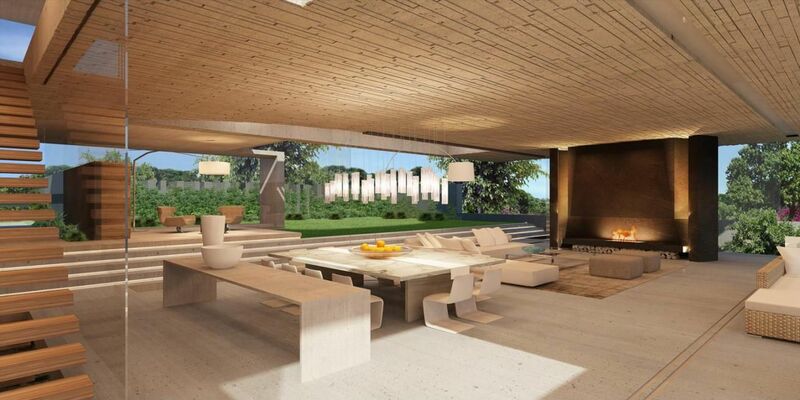 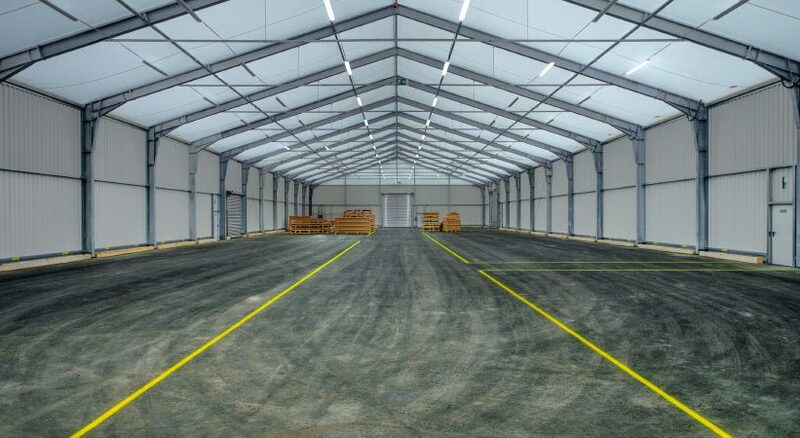 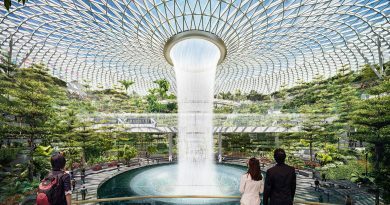 Thus, the connection which is created in between the natural surroundings and refined, easy flowing will make your day.